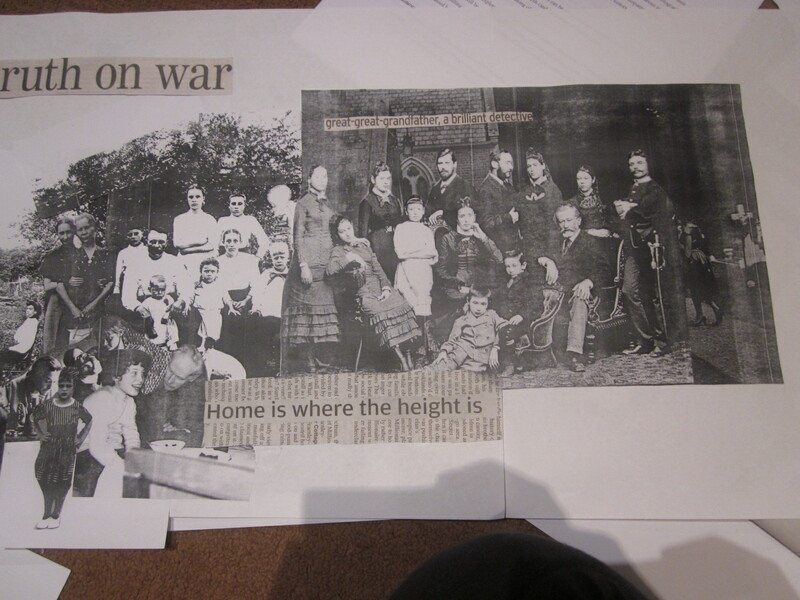 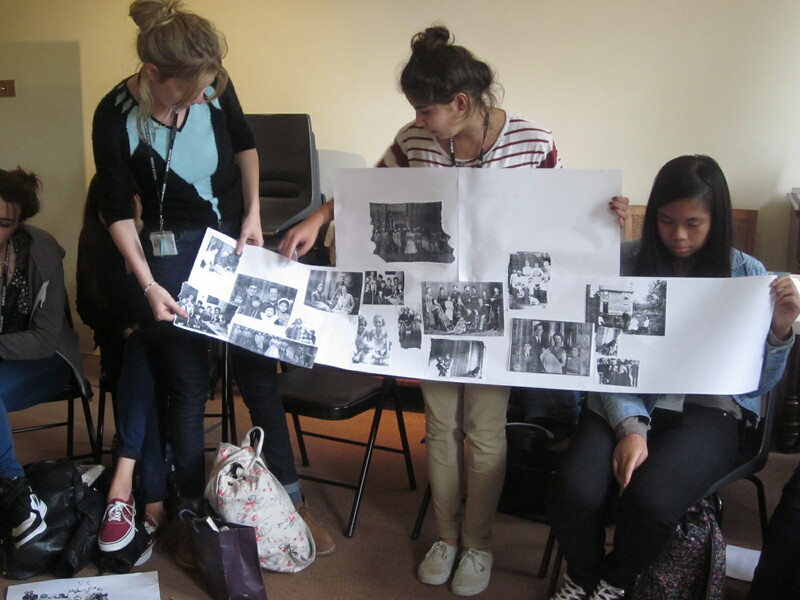 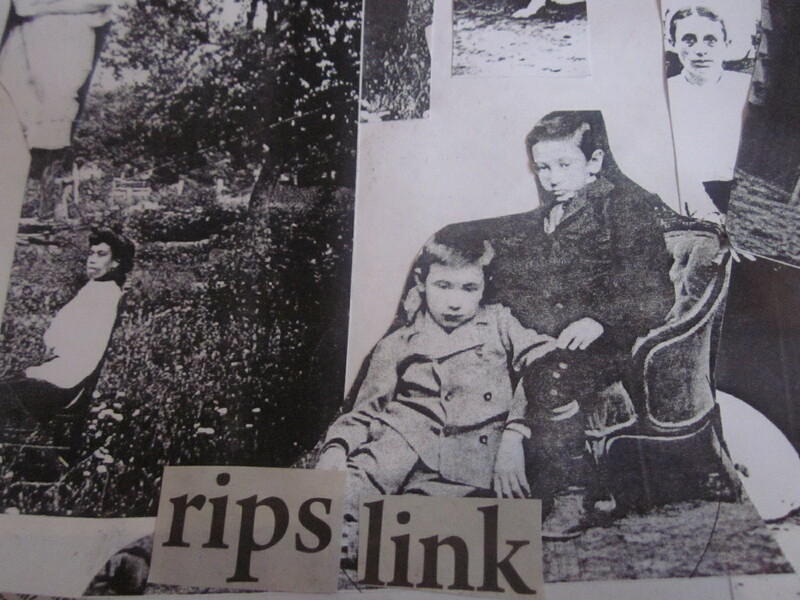 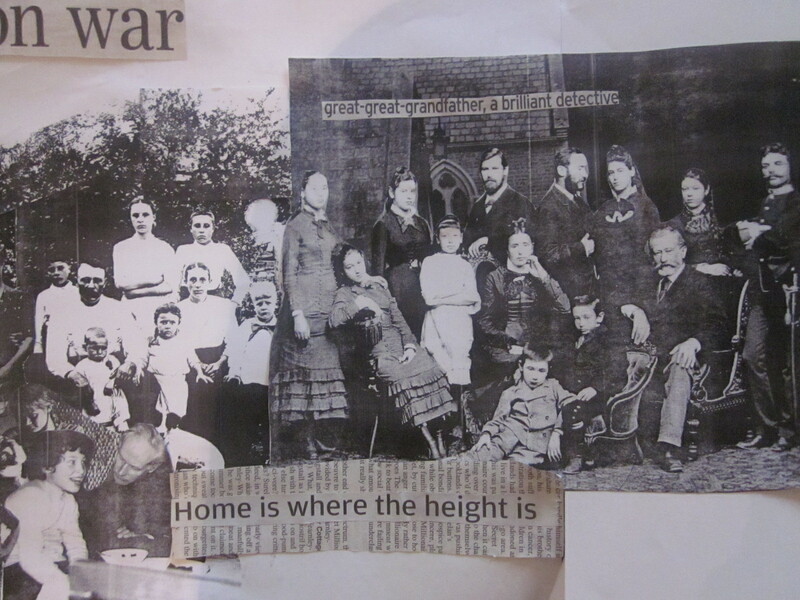 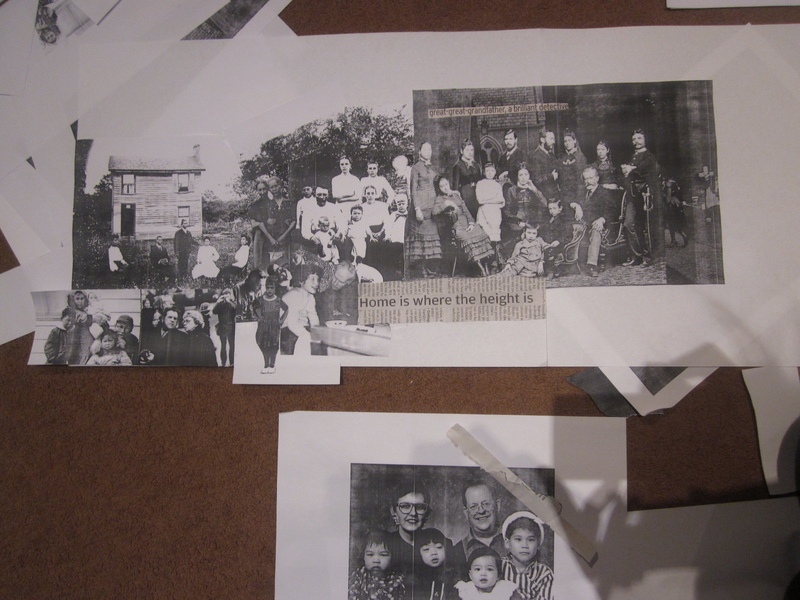 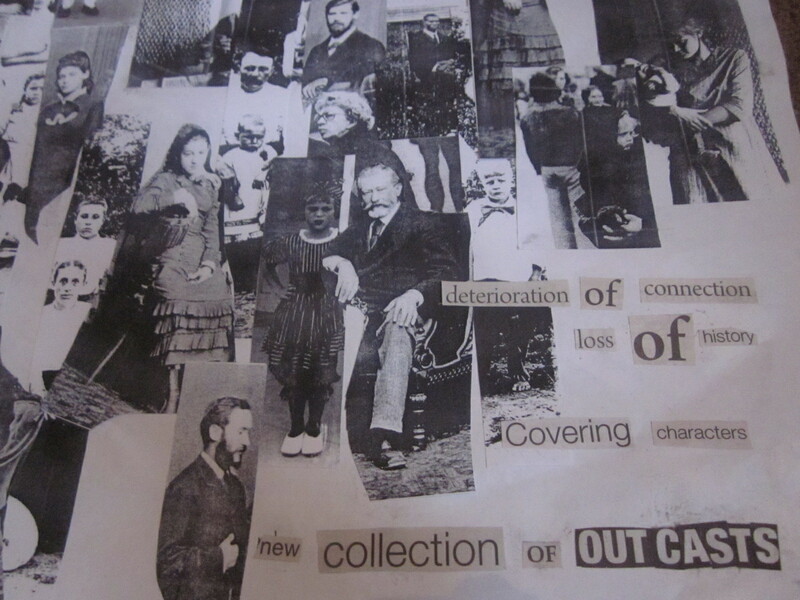 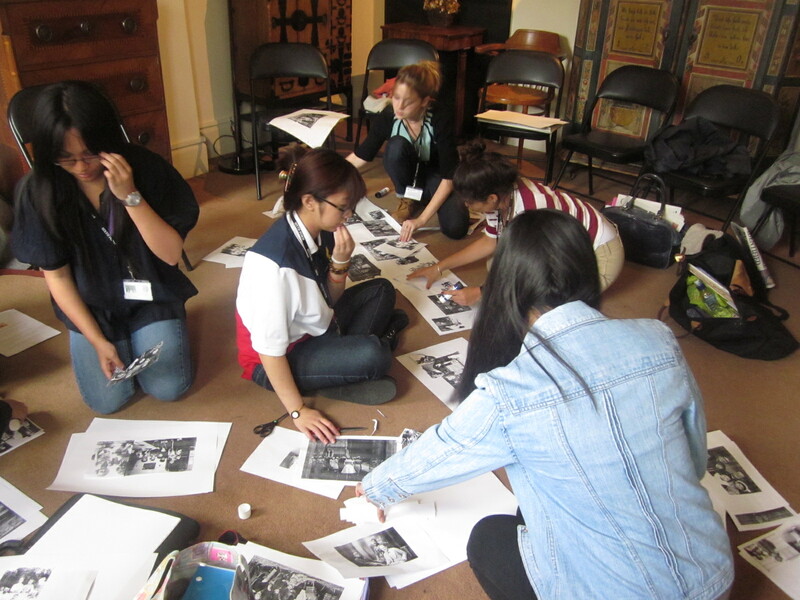 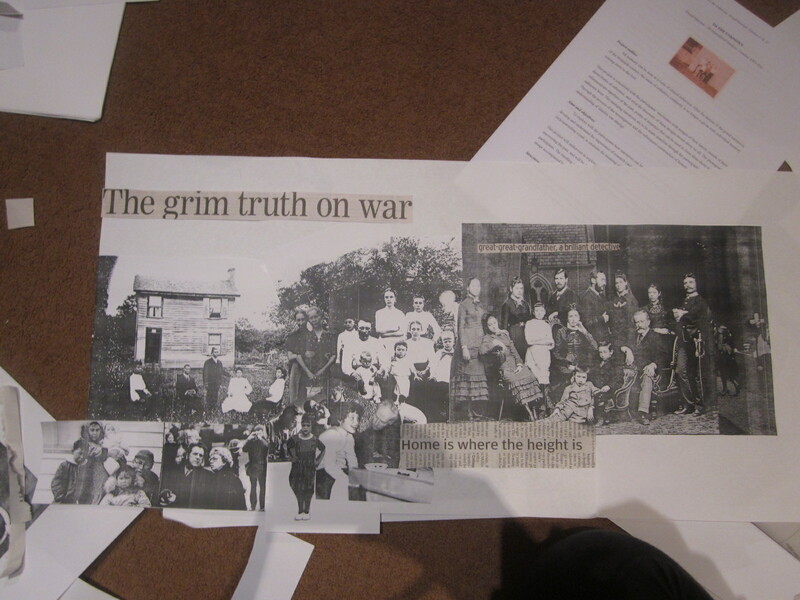 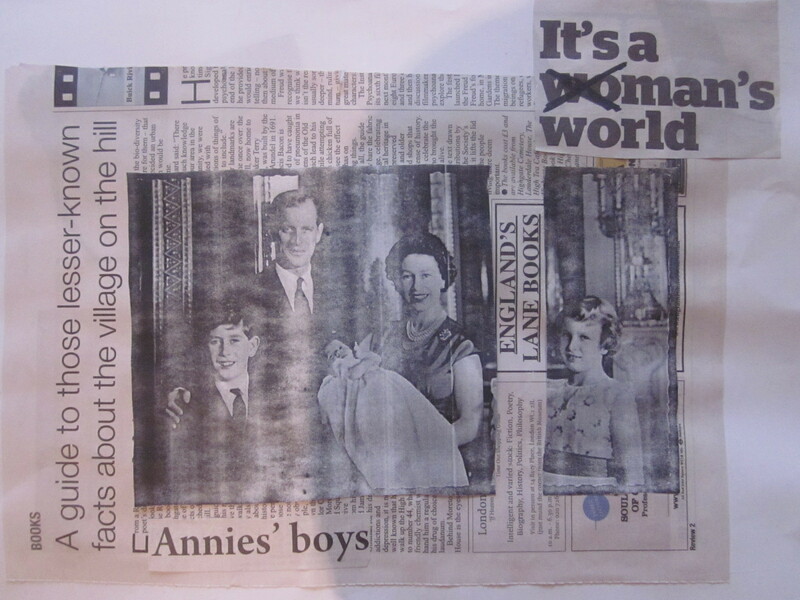 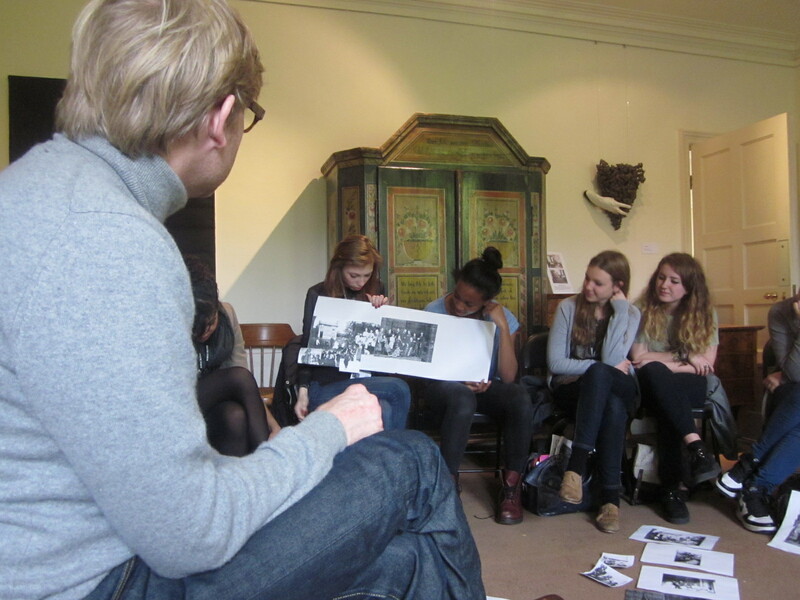 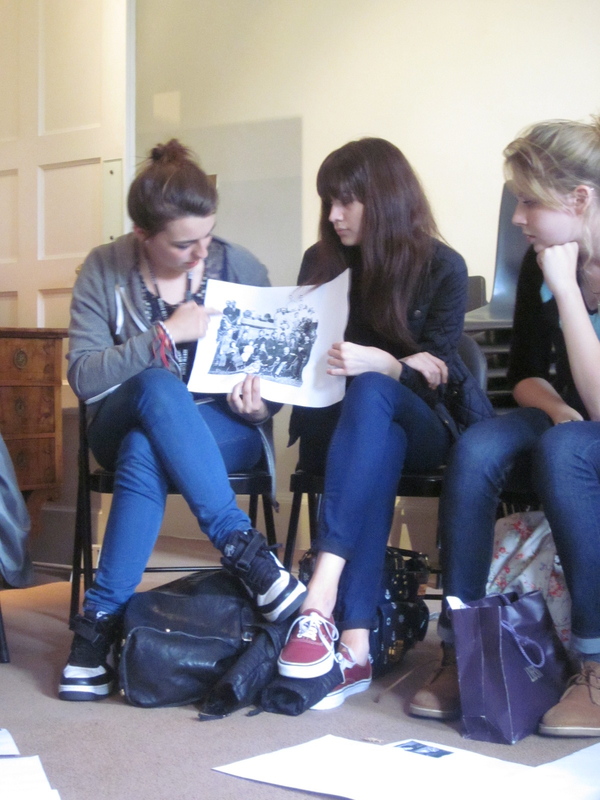 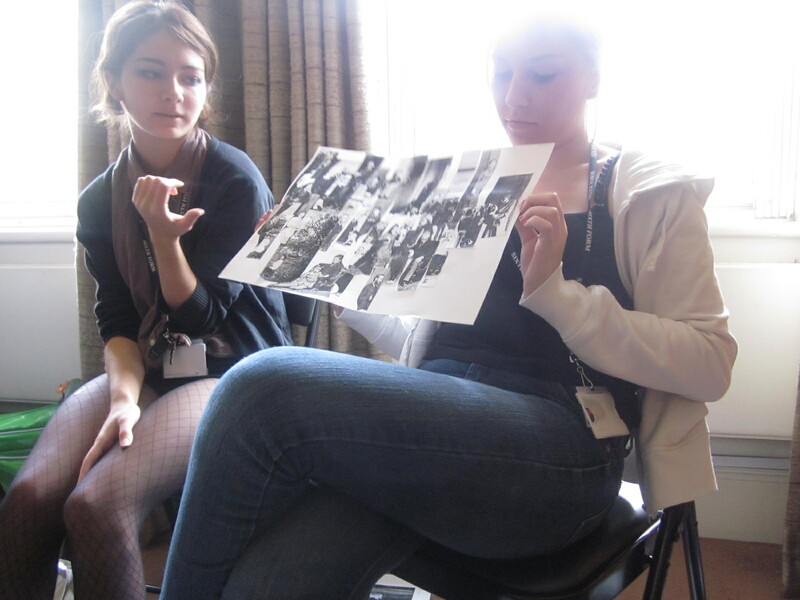 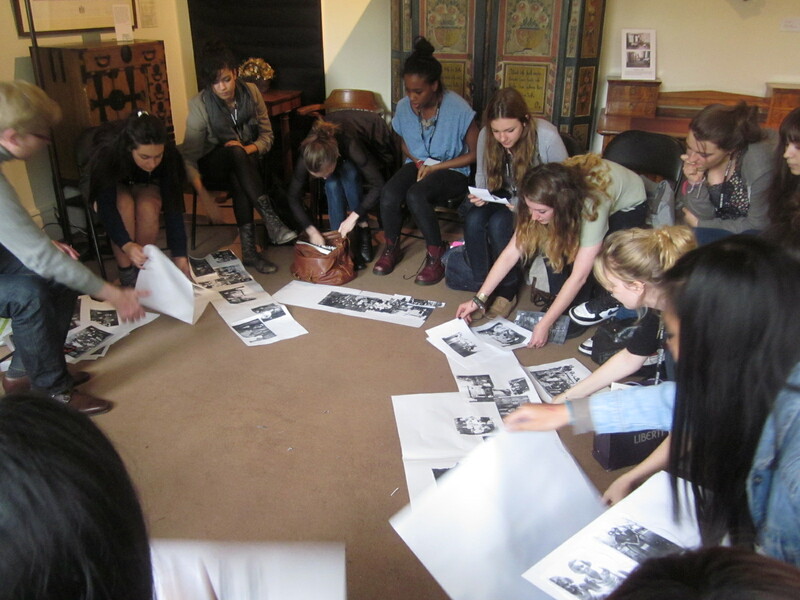 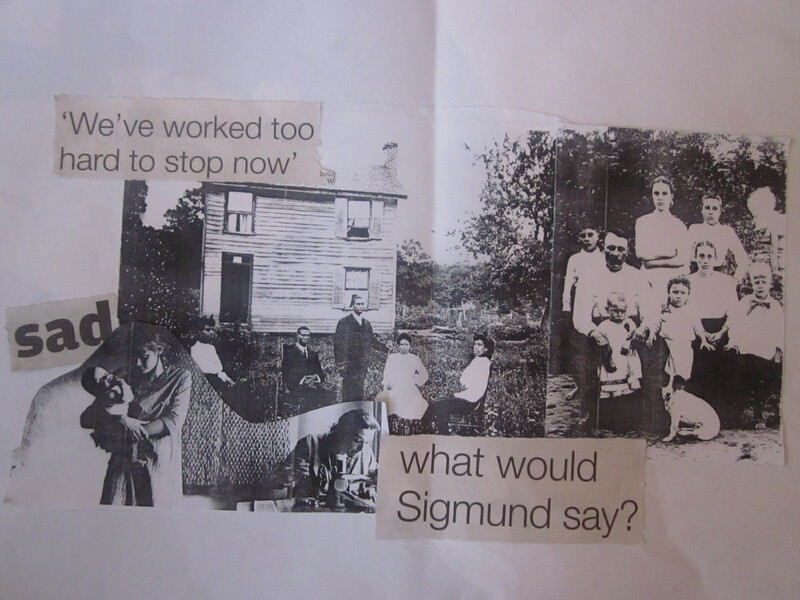 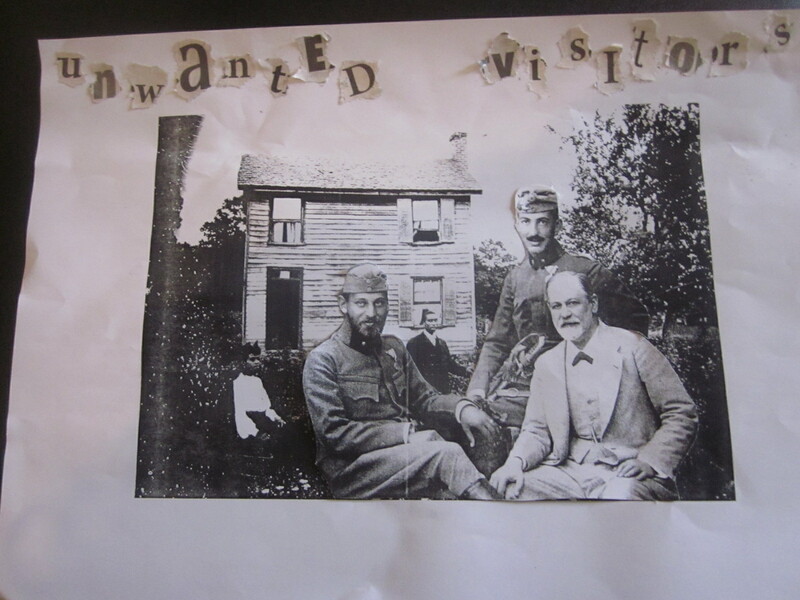 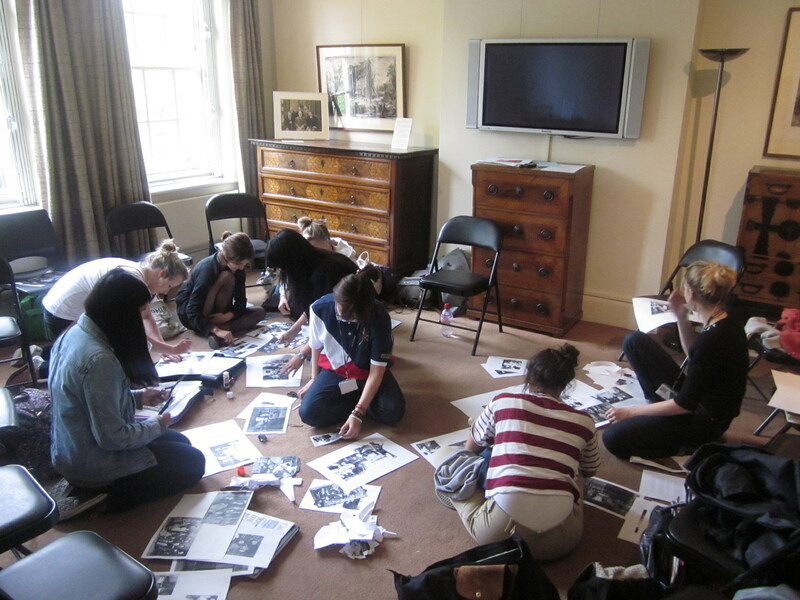 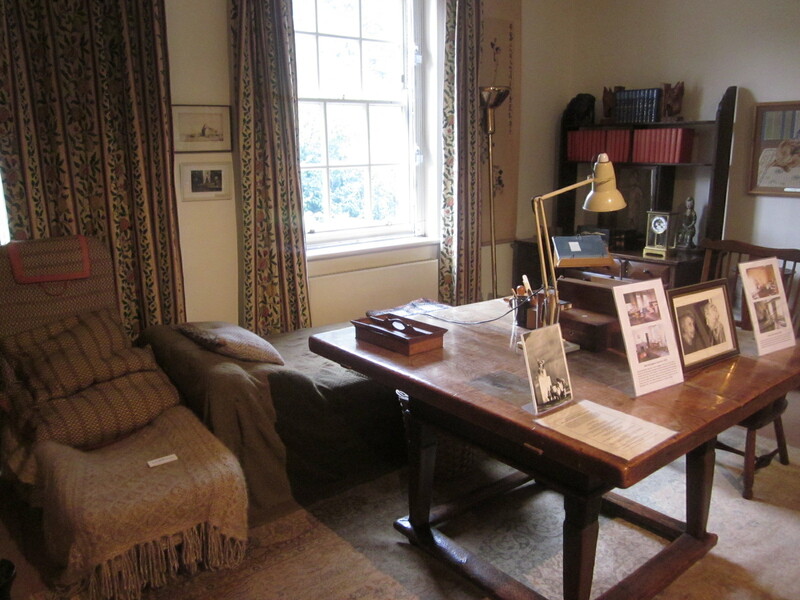 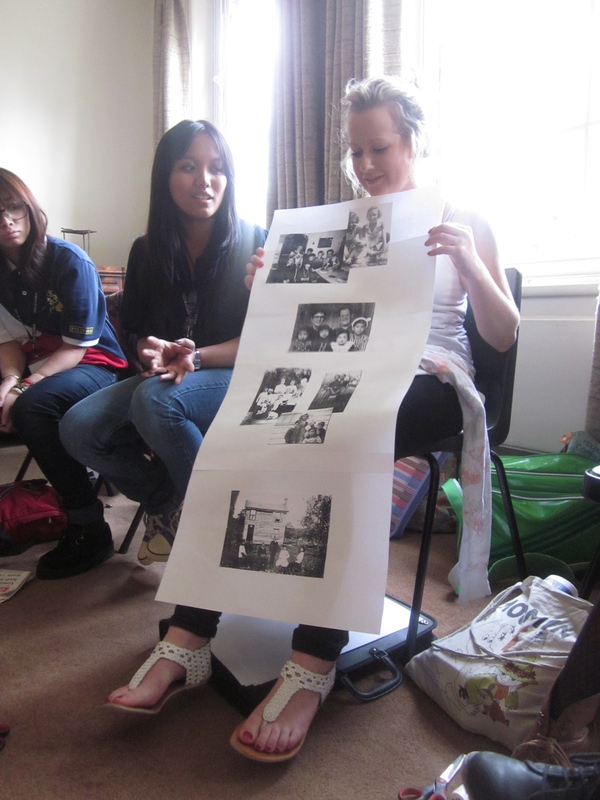 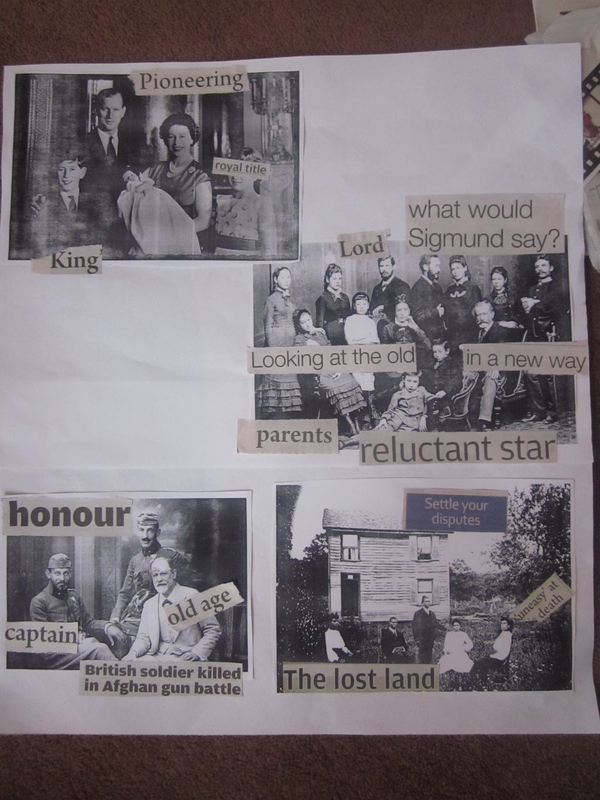 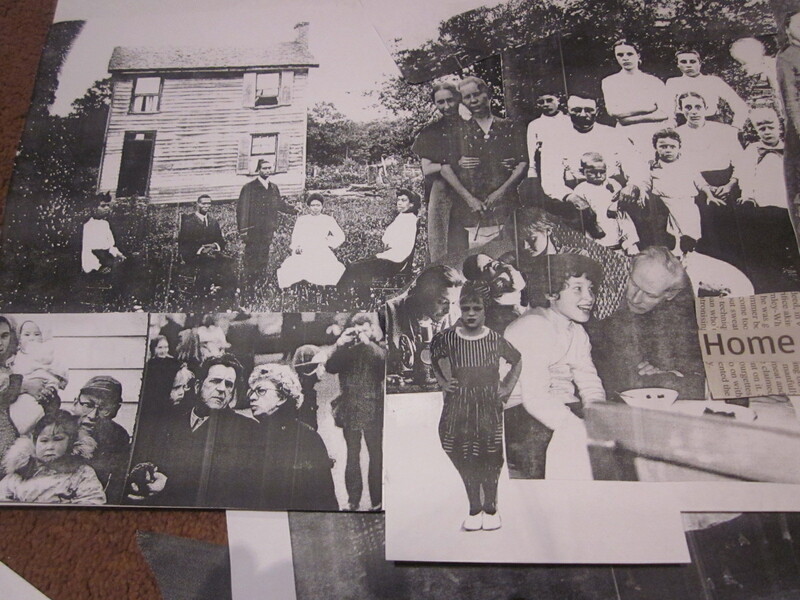 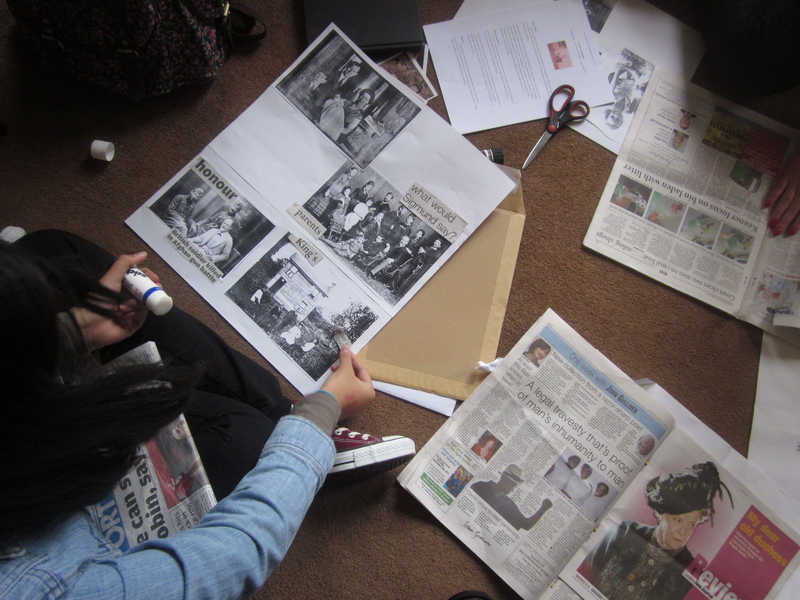 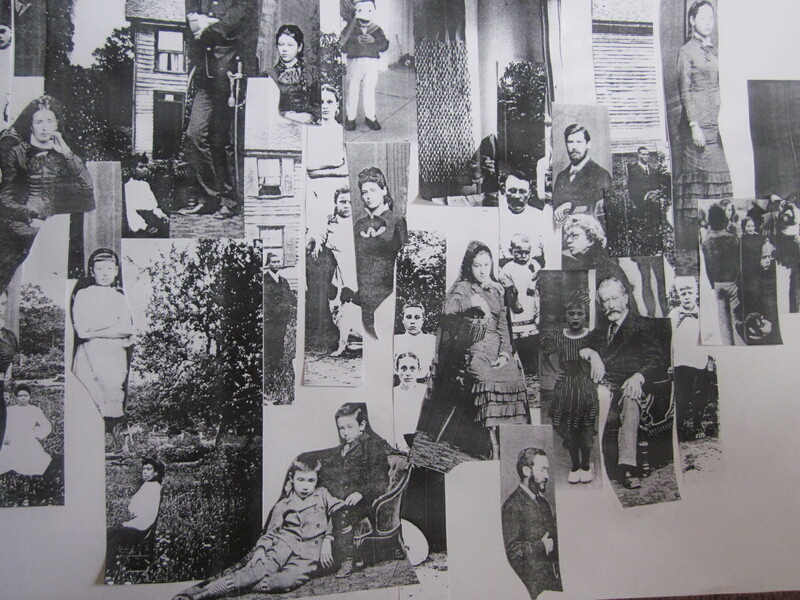 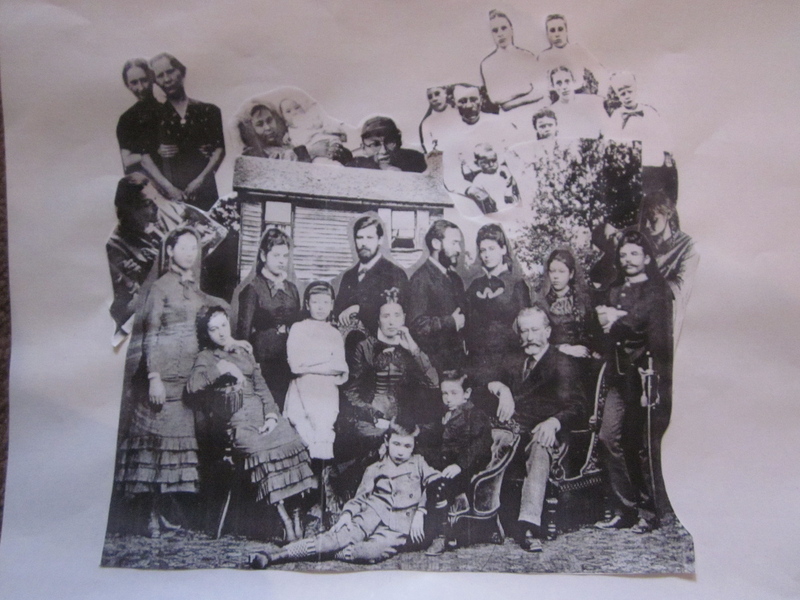 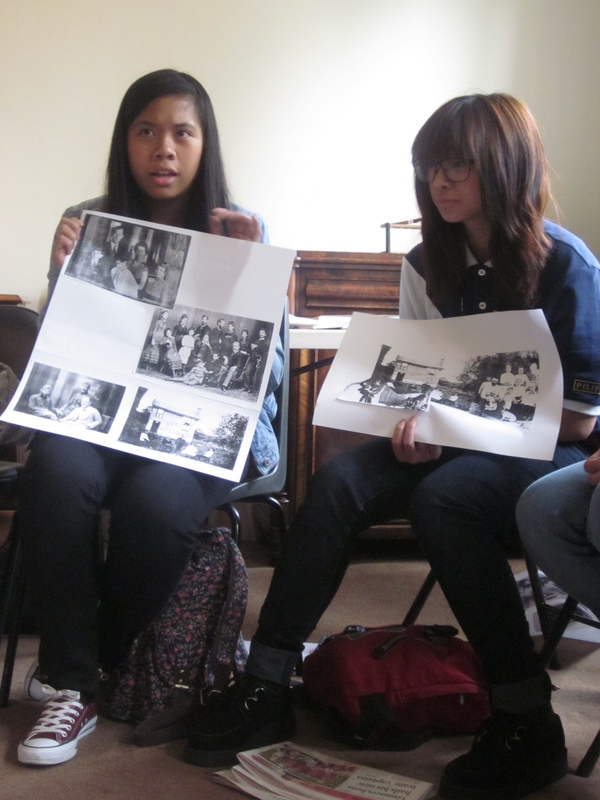 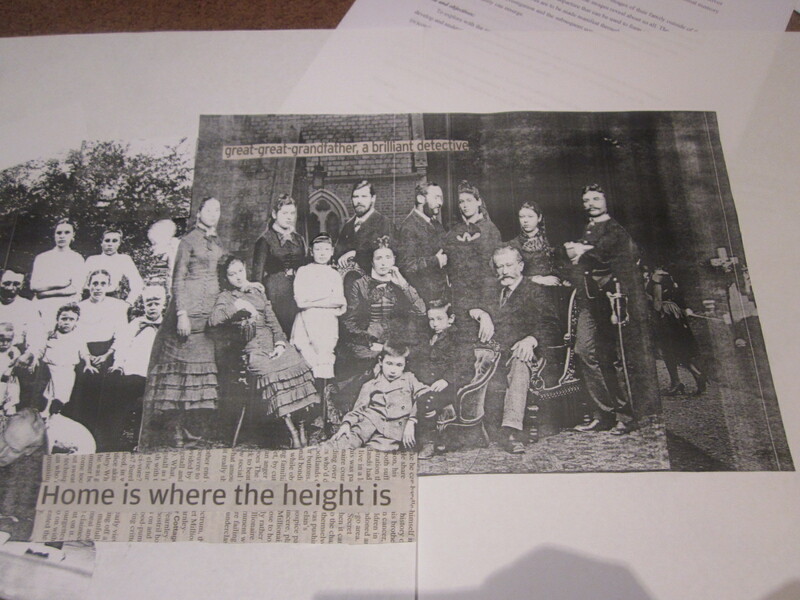 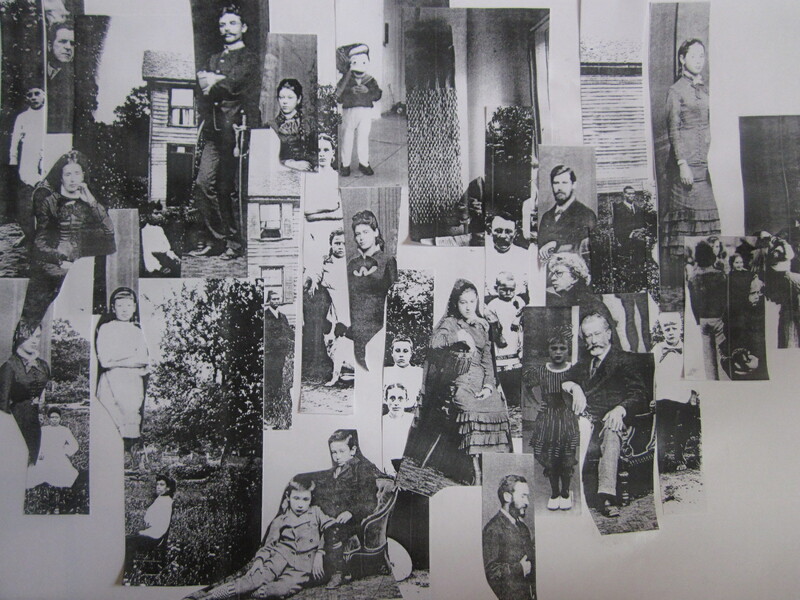 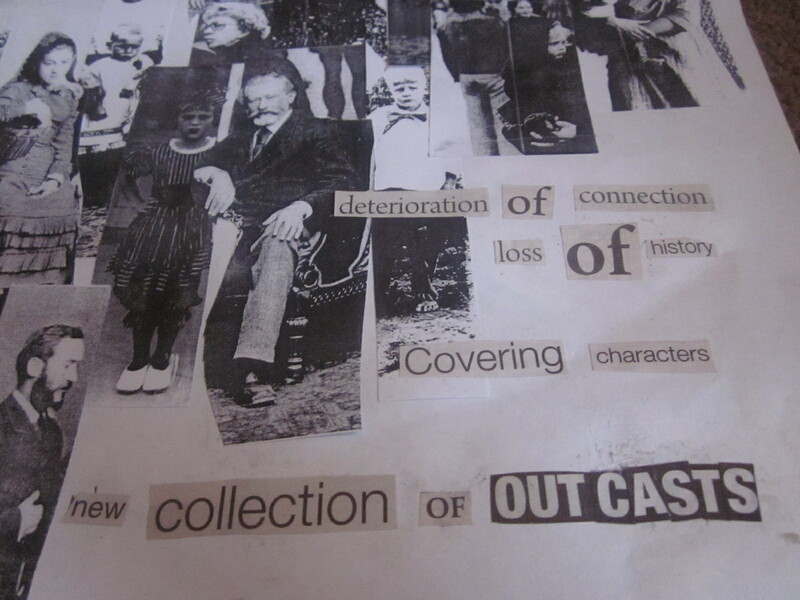 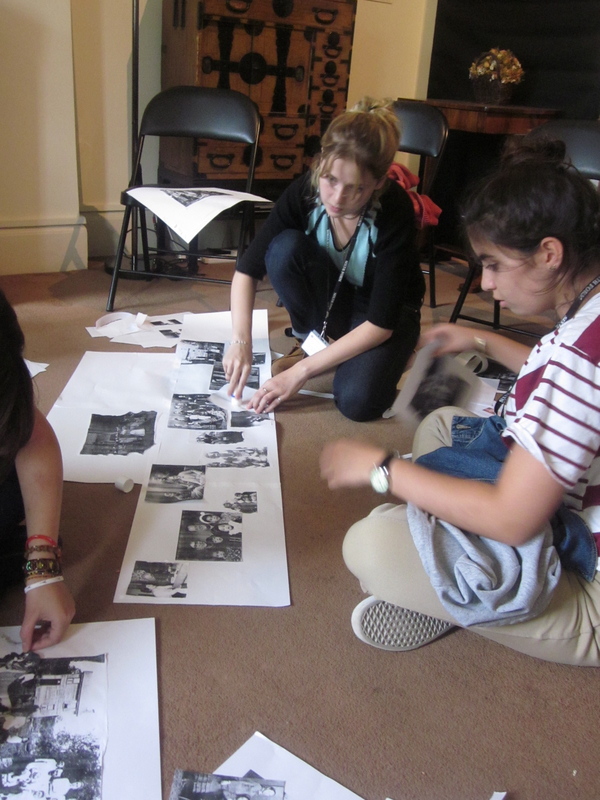 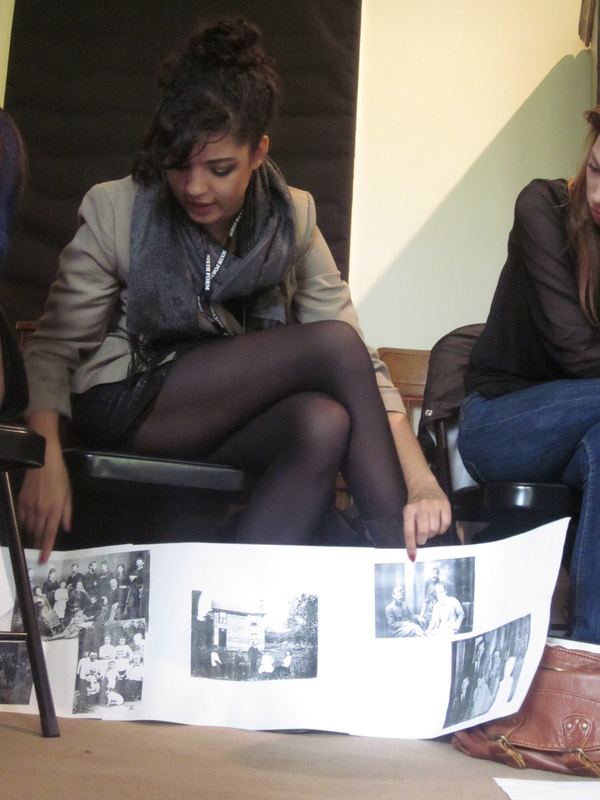 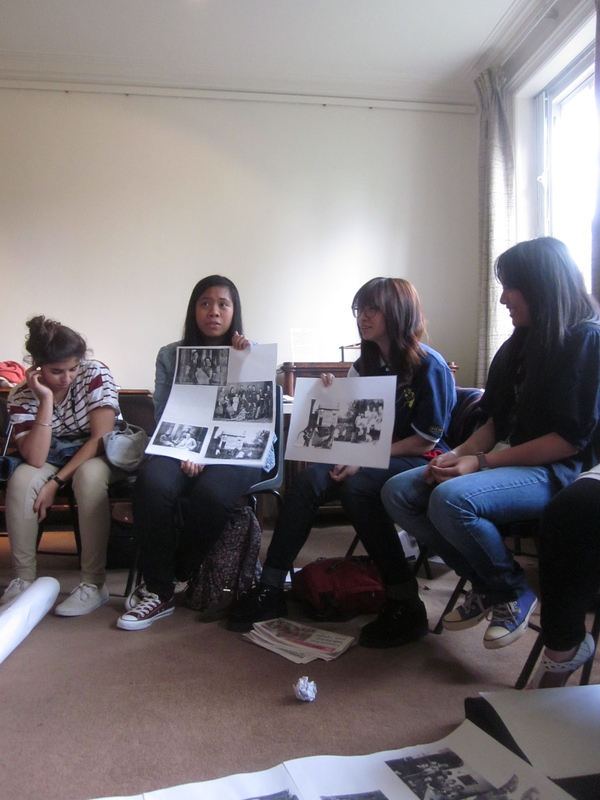 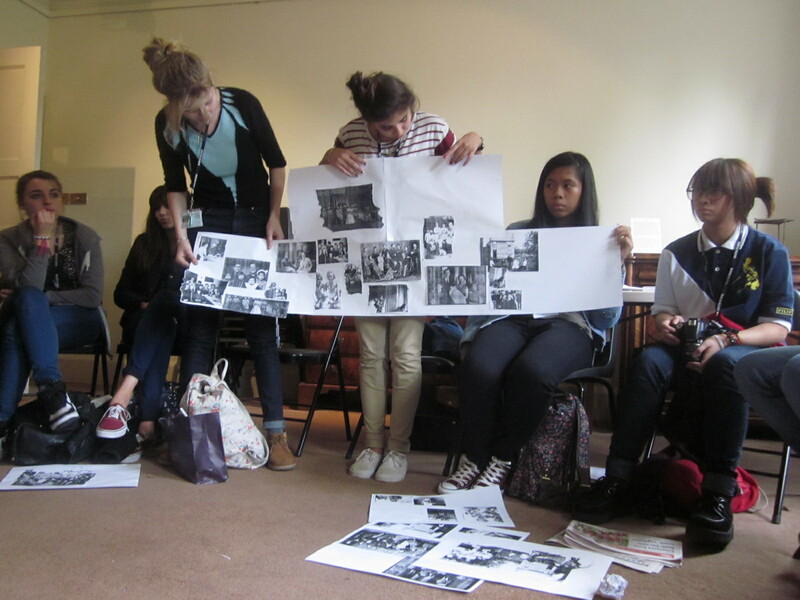 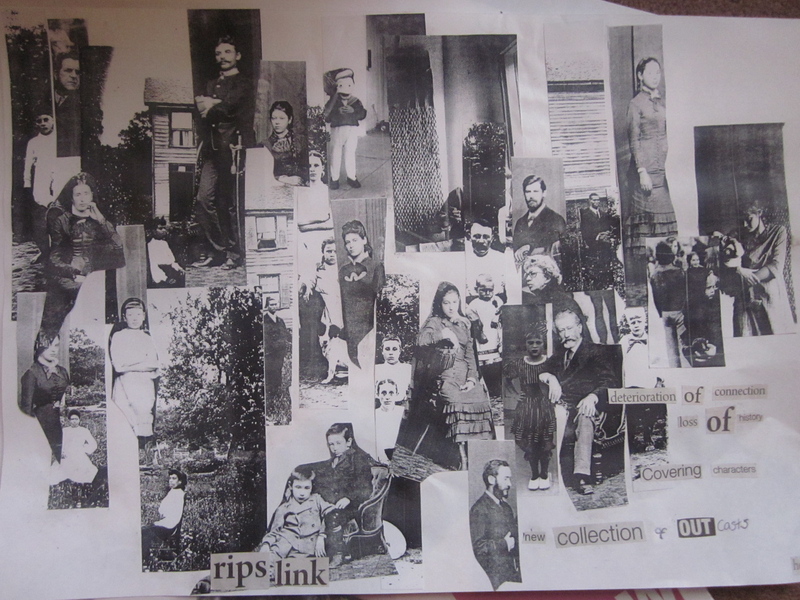 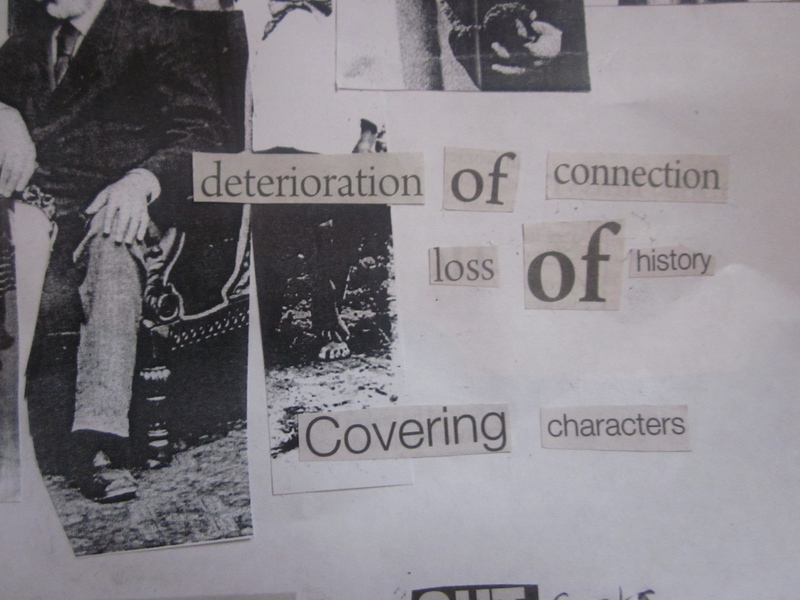 Over two sessions working with RCA researcher Andrew Vallance at the Freud Museum, AS students will use their own family photographs to explore how identity can be created and histories reinterpreted. 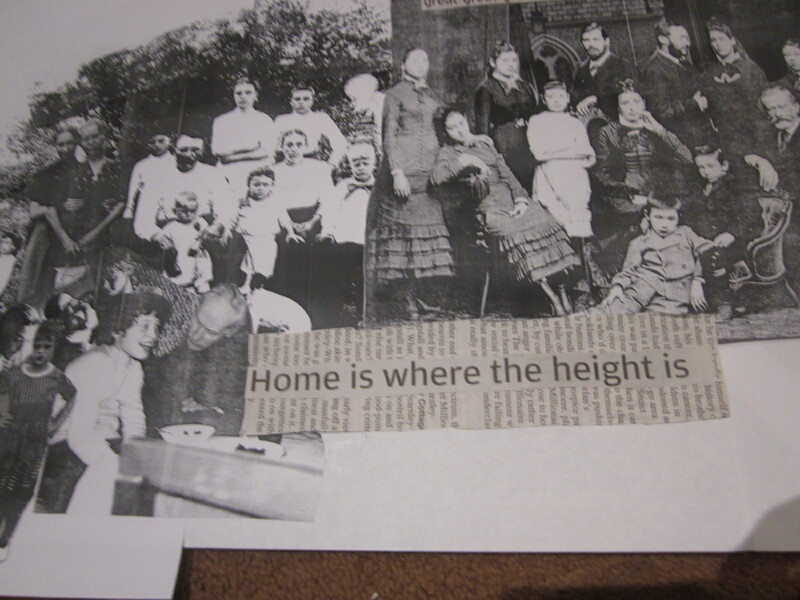 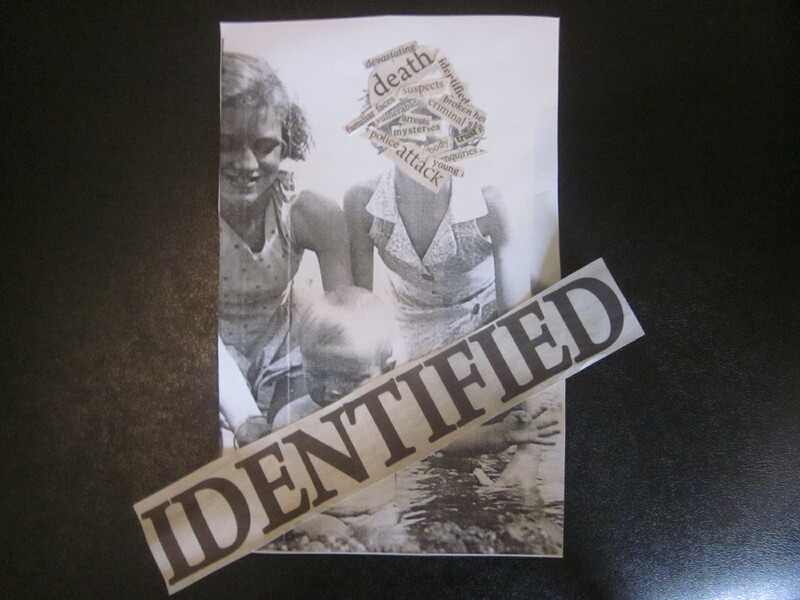 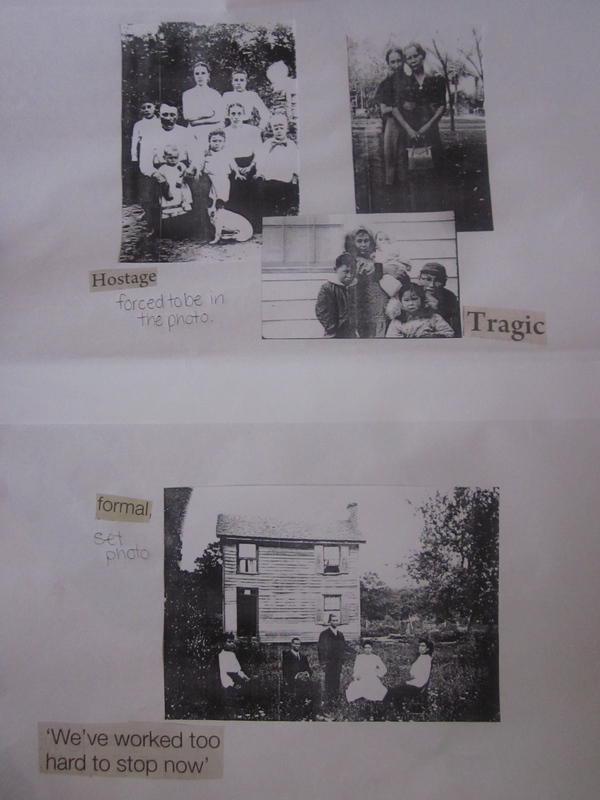 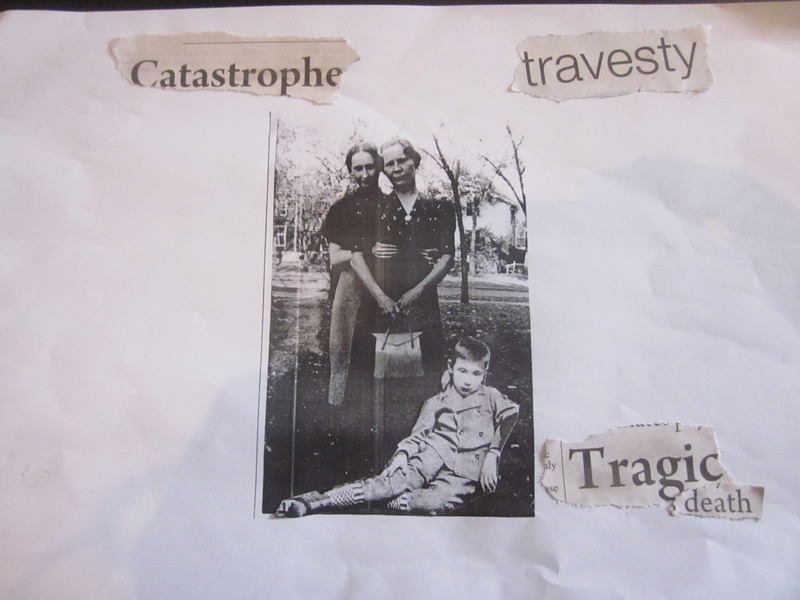 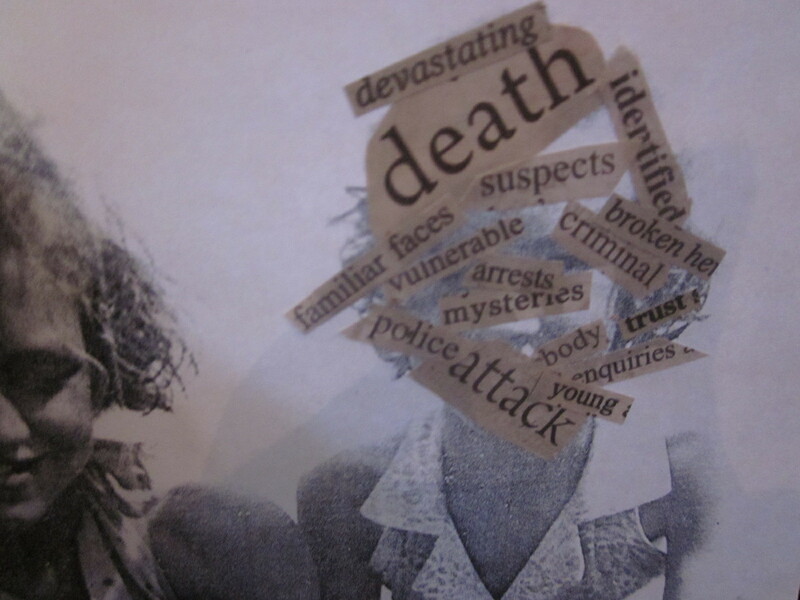 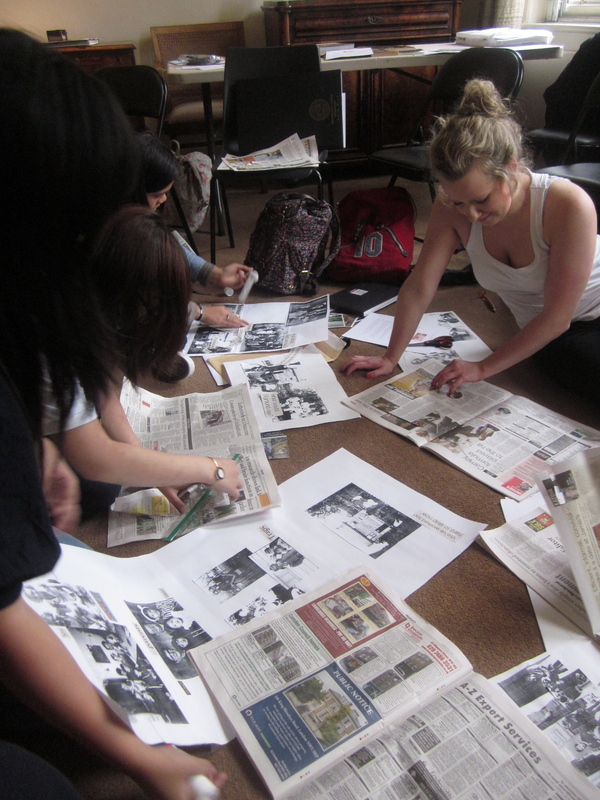 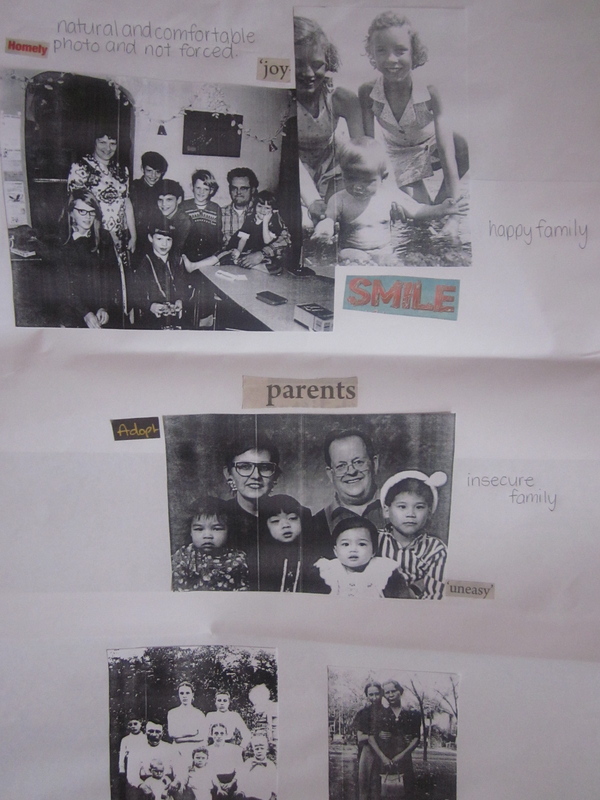 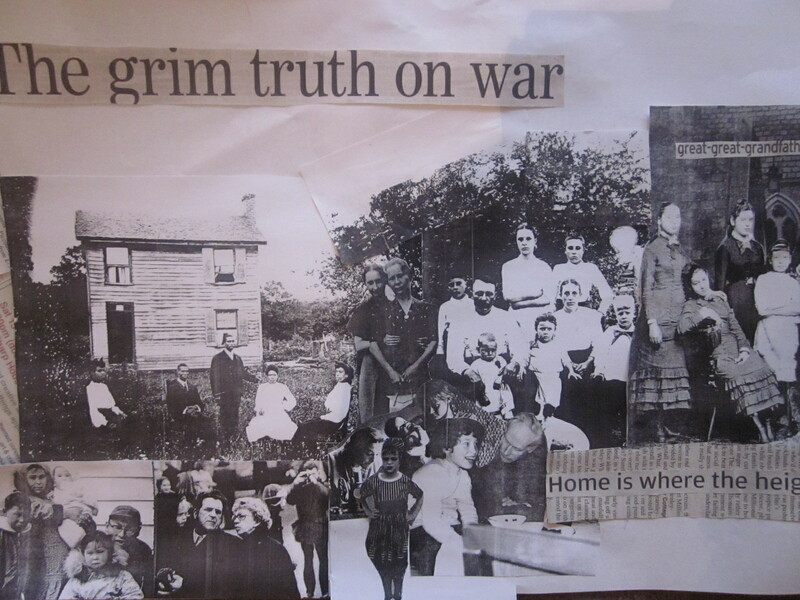 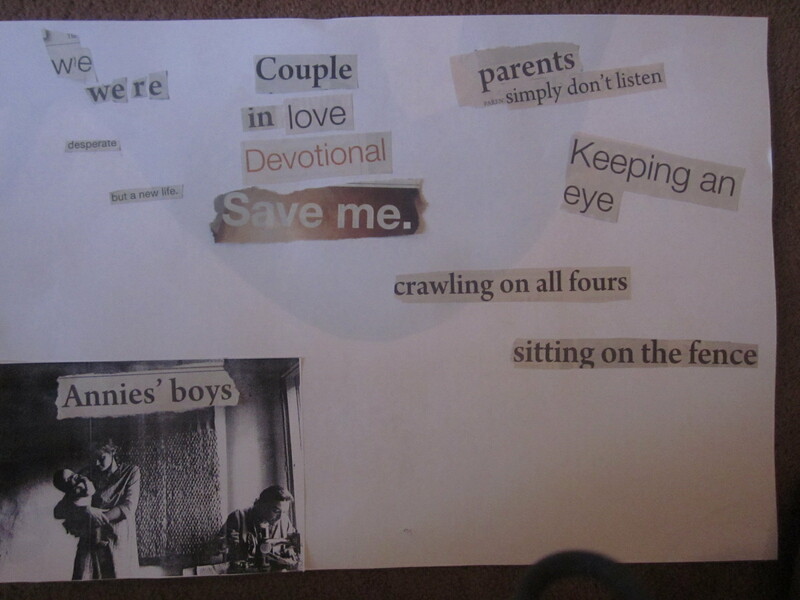 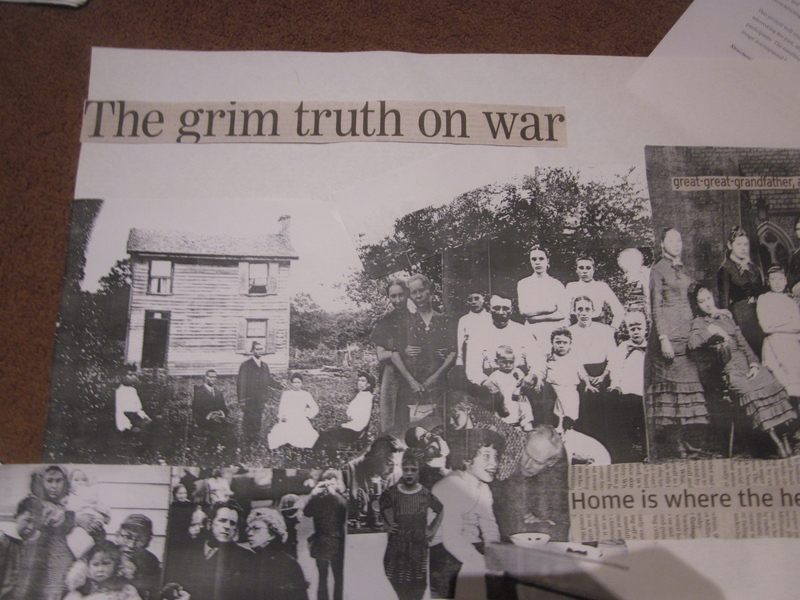 Students will use photographs from before they were born as a starting point for discussion about memory and representation through image and will use collage as a method to explore these ideas. 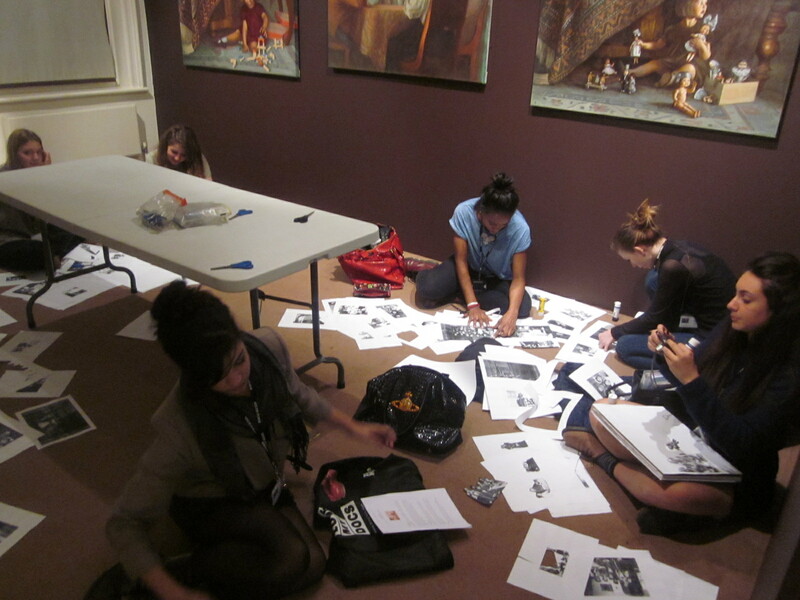 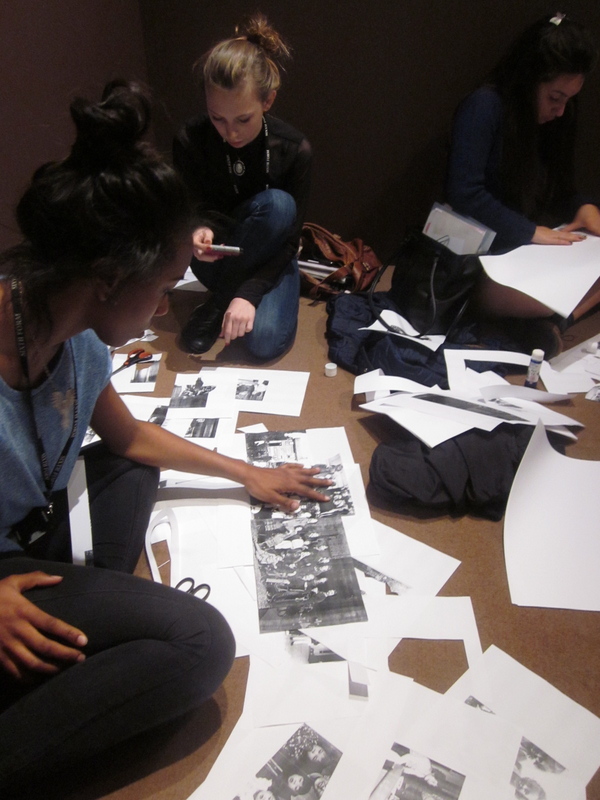 Students work collaboratively, exchanging images and reinterpreting the narratives they see.